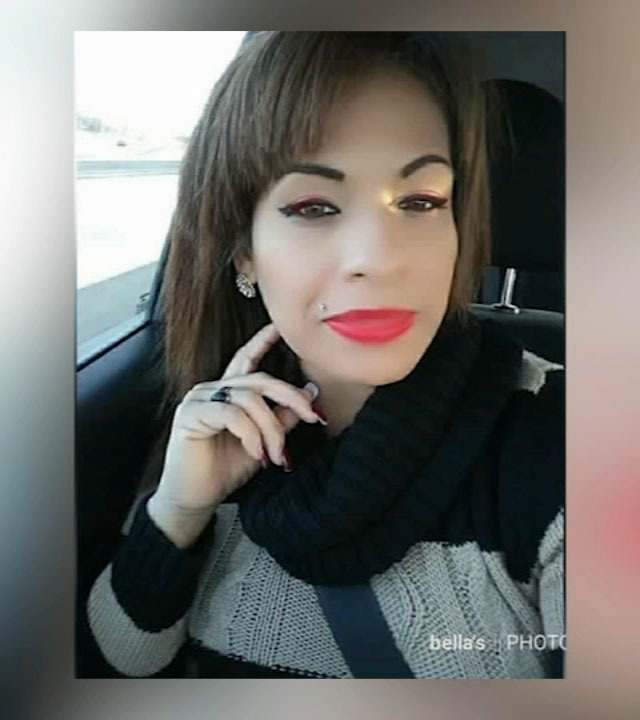 Jessica Flores, 36, was last seen Feb. 25, 2019 in Gary, Indiana. GARY, Ind. (WLS) -- A man has been charged in connection with the disappearance and possible death of a South Chicago Heights woman who was last seen in Gary, Indiana, late last month. The man, 41-year-old Drew Carter III, appeared in Lake Superior Court on Monday on charges for murder, kidnapping and criminal confinement, Gary police confirmed. Those charges are connected with the disappearance of 36-year-old Jessica Flores who was last seen in Gary on Feb. 25. Carter has pleaded not guilty. Jessica Flores, 36, was last seen in Gary, Indiana, late last month. Drew Carter III, 41, is charged with murder in connection with her disappearance. The car Flores was driving was found partially burned and abandoned with some of her belongings still inside. Despite that, Adela Perez, Flores' mother, is holding onto hope that her daughter is still alive. "Jessica, stay strong. We got you, we love you, we're praying for you," Perez said. "We got so many people praying for you, so many people sending you good vibes. Mija, just stay strong. You know we got this. We're not going to let go of you." Perez said she believes the mother of six is being held against her will as a victim of human trafficking. Though Carter has been charged with murder, Flores' body has still not been found. Her family plans to hold another search later this week. Anyone with information is asked to call the Gary or South Chicago Heights police departments.